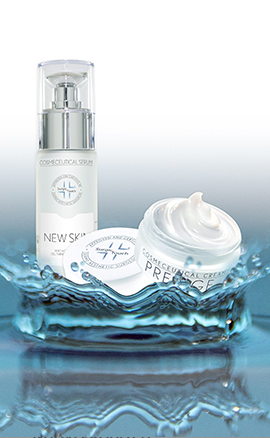 Regeneration and smoothing of the skin. Suitable in case of early aging due to the sun. 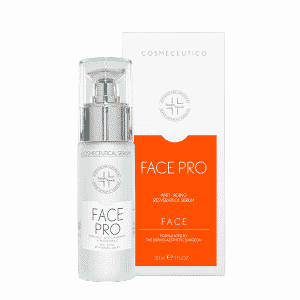 It improves aging signs, such as small wrinkles and imperfections. 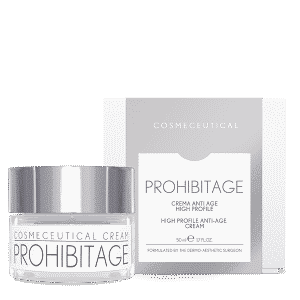 High profile anti age cream.